Unfortunately, no business owner is exempt for hitting a plateau. Let me give you a scenario. You’ve started your business, and you have garnered a solid customer base, but everytime someone places an order it seems like they are only ordering up to a specific dollar amount. Regardless of how thankful you are for that order, that dollar amount is low, and you need to find some way to generate more revenue. You are not alone. There are two ways you can increase your sales. The first way involves you getting more traffic onto your site and consequently converting more of that traffic into customers. Honestly, this is hard. Not only do you have to find a way to generate more traffic but you also have to keep them coming back. As you may already know, generating more traffic is expensive. Since we are talking about an e-commerce store, you are going to have to spend additional money on ads via Facebook or Google AdWords to get more eyes on your brand. You will also have to do the legwork of creating more ads and experimenting to see what works to capture more leads. If you are submitting to this option, you are signing up for a never-ending rat race of acquisitions and sales. The second option and the one we are suggesting involves increasing your average order value. You do this when you convince your customers to buy more of what they are already investing in or a more expensive version of what they were going to purchase initially. Some call this upselling, but it all leads to the same thing. More money. Keep ready for seven ways you can increase the average order value of your hair business. The Average Order Value or AOV is the average amount of money each customer spends when they visit your e-commerce site. You calculate the AOV by taking your total revenue and dividing that by your total number of customers. I would suggest doing this for every month you are in business so you can see the trends in your sales and note when your customers are buying what. For example, say you noticed that your hair business made $1500 in August, and you had a total of 15 customers. That means that if you are using the formula correctly, i.e. $1500/15, your AOV is about $100. If you take our advice and measure the AOV monthly and proceed to do the calculations for September and you made $2000 with a total of 15 customers, your hair business has an AOV in September of $133. This means that your customers spent a little more in September (not much). However, now you can dig into why. Then try to pinpoint what may have happened in September that did not occur in August and capitalize on that to further increase your AOV. Once you know your AOV, you can make moves to increase it. Now, whether that means convincing your customers to buy more or convincing them to buy more expensive items, that is up to you but there are a few ways you can spin this! When it comes to buying extensions, your customer typically knows what they want to buy. 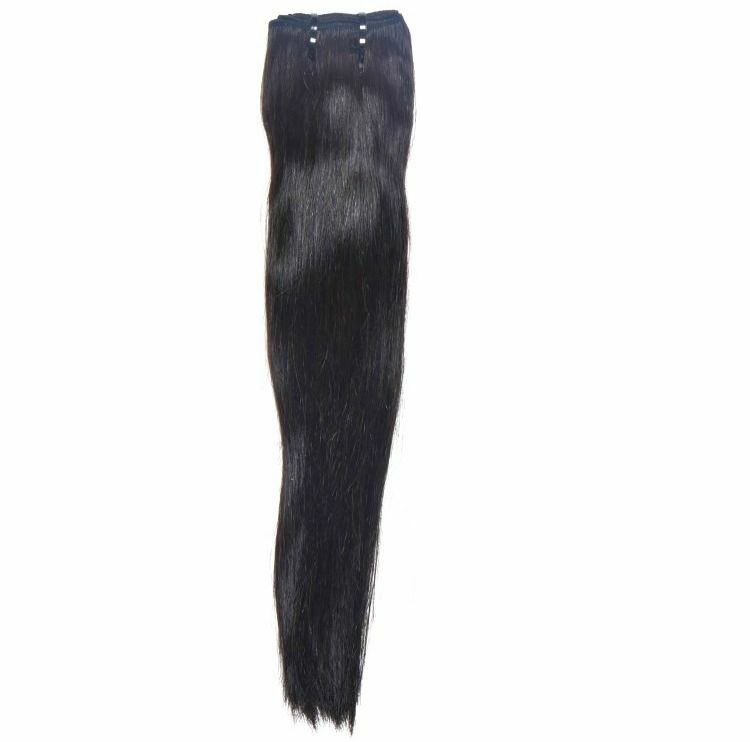 They are not coming to your site still deciding on Brazilian Straight vs. Brazilian Spanish Wave. They already have a texture in mind. This could be a problem if you don’t know how to take advantage of this certainty. If your customer comes to your site knowing what they want that means they know how much they are going to spend, and that could leave you with a limited cart value. What you need to do is engage in product recommendations to increase your cart value and therefore your AOV. The best way to do this is to leave images of other products that previous customers have purchased within the past week. 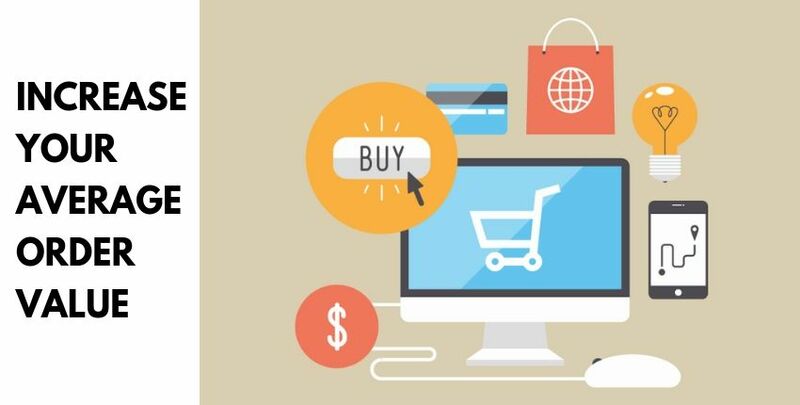 These products could go with your customer’s current order already in their cart. This way you are playing on trends, piquing interest, and creating social proof. Social proof is a psychological theory that says we depend on others opinions to form our own. 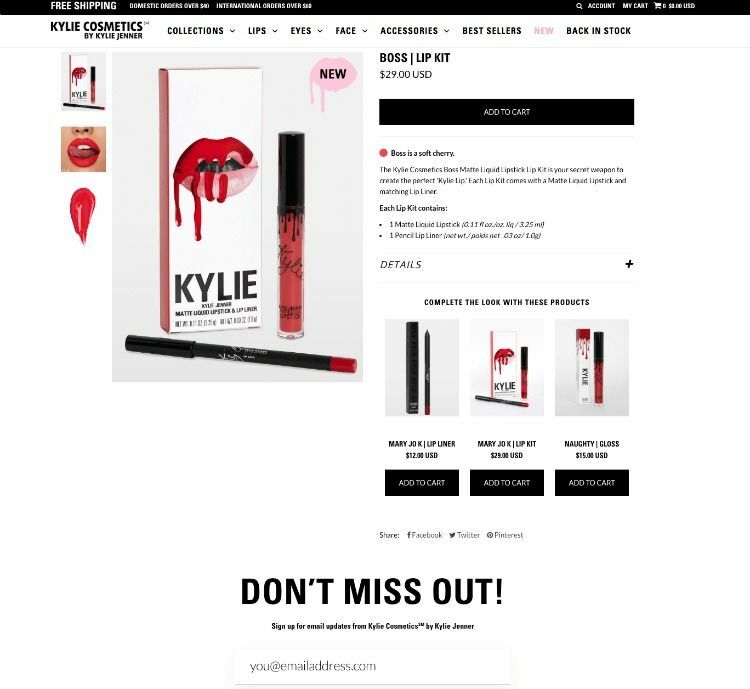 To create social proof and use this theory to your advantage regarding retail, use language like “Complete the look” or “Customers also bought” even something like “Others have purchased” to give product recommendations. Then suggest longer more expensive lengths of Brazilian SIlky Straight hair to promote a more expensive order that keeps the customer in the ballpark of the same style that they wanted. If you don’t want to lock into that strategy, you can also show products that have been slow to move. Clear out your inventory to promote selling. If these products are on sale, this is even better because it is giving you more promotion. They are buying this product in addition to what’s already in their cart and upping the amount of money they are spending thereby increasing their AOV. Upselling is very similar to giving product recommendations in that you are still letting your customers know of the other products you sell while they are shopping on your site. However, you are not suggesting popular items or items that others have purchased. When upselling these items are going to be more expensive than what is already ready in the cart, but the same type of product. For instance, if we keep the Brazilian Straight hair example going, you are selecting items to suggest to your customers that are within the realm of straight hair but are a little more expensive. So instead of Brazilian, the hair you would recommend to your customers would be Vietnamese because that costs a little more and is of a higher quality. Cross-selling is different from upselling. Instead of suggesting products that are a little more expensive, but in the same realm of the products currently in your customer’s cart these products are entirely different. However, they pair with the product well and are considered complementary. For instance, if we keep the Brazilian Straight hair example going, you are selecting items to suggest to your customers that go well with Brazilian hair. 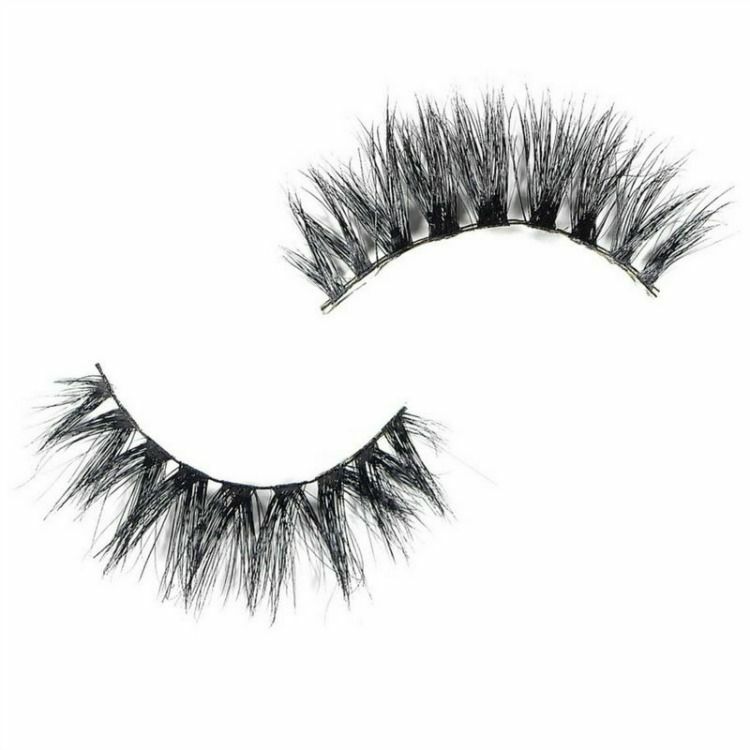 These items are add-ons or accessories, i.e., flashy mink lashes like Dubai that draw attention to your face in the midst of such a simple hairstyle. Another way you can increase your Average Order Value is to entice your customer to purchase more. Do this by setting a minimum order value and offering a reward like free shipping once this value is in the cart. For example, you can automatically activate the shopping cart to grant your customer free shipping once they purchase 133 dollars worth of hair extensions for your business. Now you know you will definitely have a higher AOV than the month of September because your customers have to order more than that to get their incentive. To promote this incentive use a promotion bar to flash the deal on your website and continuously. That way when your customer is on your site they see the deal and remember to buy more! You can use this same strategy with a cheaper product like lash applicators or lashes to move some of your pricer products. Offer a free lash applicator when your customer purchases a certain amount of hair extensions exclusively. This way you know that your customers are buying more expensive products like hair. Your hair business can do well with a customer rewards or loyalty program as well! When dealing in reusable products or an industry that deals in beauty a loyalty program is always good because your customers are always re-buying their product, especially extensions or lashes. This is always a way to bump up your AOV because people are going to want to buy whatever will get the points on top of their actual order. 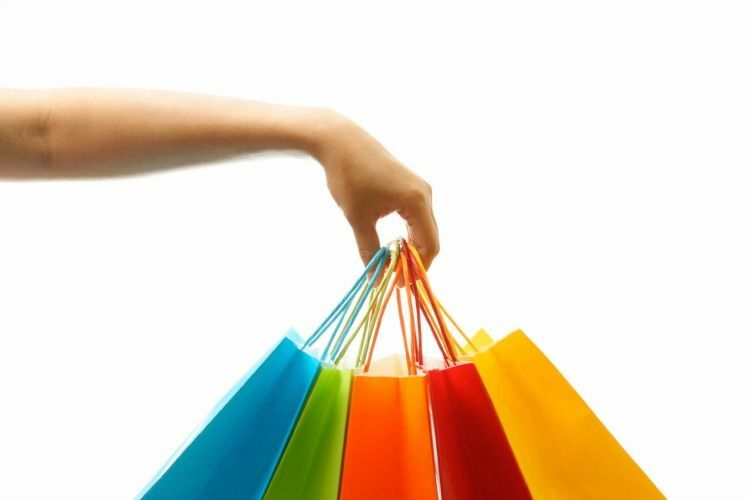 The customer loyalty program also promotes customer retention. Your customer is going to want to come back if they know that at their 5th purchase they can receive complimentary edge control or a bonnet to keep their style lasting longer. It encourages your customer to keep buying until they win. Remember, it’s human nature to be competitive. While you may be thinking that offering a rewards program and giving free product or discounts away is hurting your bottom line, let me assure that it is not. It is also a small price to pay for customer retention. Studies say that customers will sign up and participate in rewards programs which are similar to them to just signing up to buy from you! 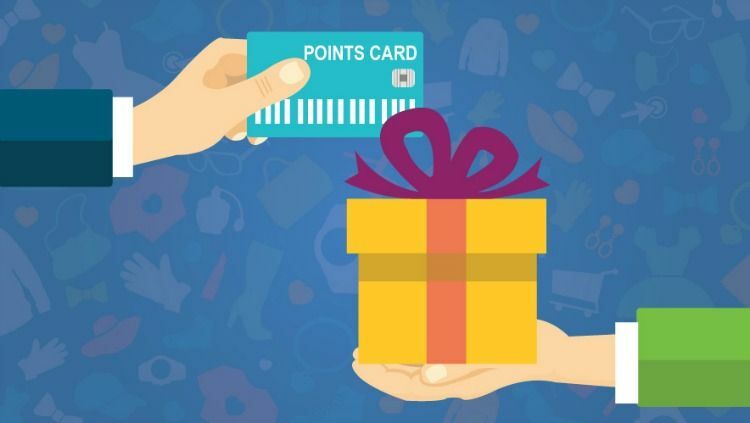 A bonus to a customer loyalty program is the bond you are creating with your customer. They are continuously buying more from you with may be increasing your AOV but also may be increasing your customers lifetime value with your brand which is the amount of money your customer is worth as they buy from your brand. The loyalty/rewards program only builds that amount of money because the customer keeps coming back. If you want to increase your average order value be sure to take advantage of the bundle deal strategy. If your customer feels as if they are saving a couple of dollars purchasing the bundle deal vice the individual bundles, take advantage of that. 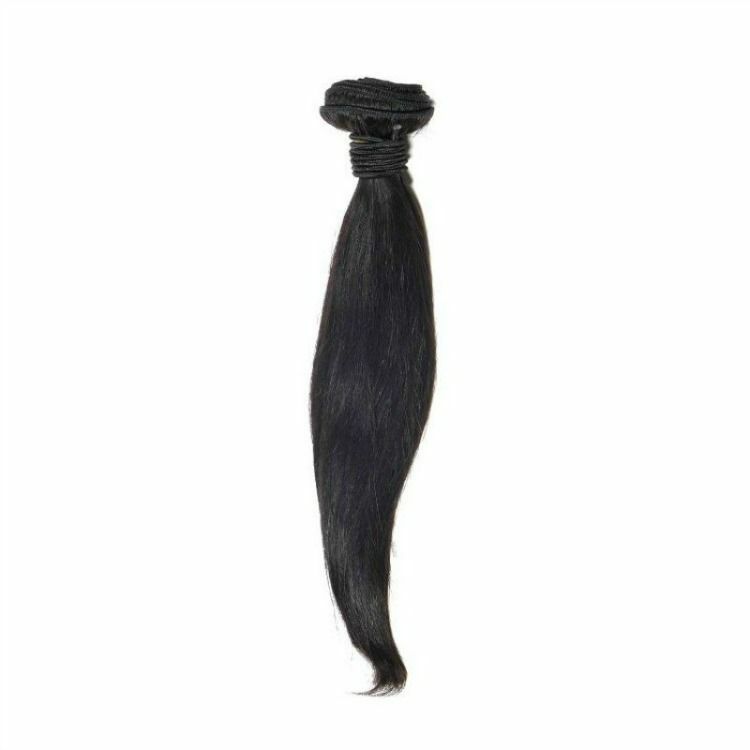 That will increase your average order value because your customer will be inclined to click on complementary products like edge control or longer lengths of Brazilian Straight hair. All of this is psychological your customer will buy more from you. They are thinking that the bundle deal they are purchasing has a higher perceived value than the individual bundles. They would be right! 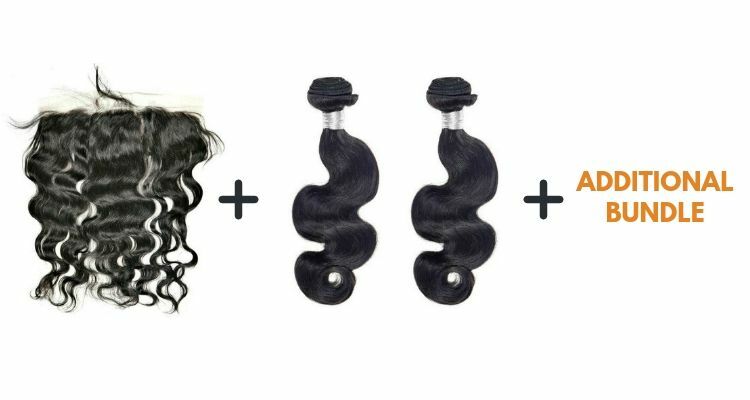 You are giving them an in one solution with a bundle deal of 16/18/20 inches of Brazilian hair. They don’t have to guess what lengths go best or how to get a layered look because you have it predetermined for them. 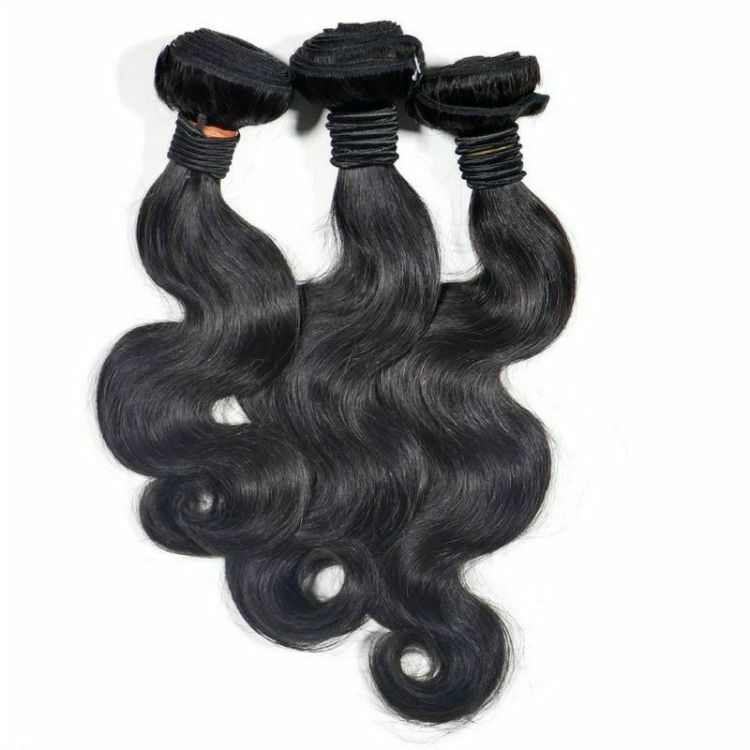 Outside of bundle deals, you can also provide a one-stop shop for customers looking to purchase frontals with bundles or closures with bundles. With this theory, you are increasing your AOV by creating a more natural order process and allowing customers to get everything with the click of a button. Moreover, for those customers who may want to have a thicker head of hair, you are enabling them the option to purchase individual bundles on top of the pairings that you have created. For example, if you create a package of one Malaysian Body Wave frontal and two Malaysian Body Wave bundles, they can purchase one additional bundle and in a sense build their own kit. During my collegiate career, I would pick up a seasonal job at the mall, and struggle tremendously with making my numbers as a cashier. One day my manager sat me down and asked me what my issue was. Why did I refuse to ask people to invest in a store card, holiday charity, or sell them the accessories on the countertop? I let her know that I genuinely felt uncomfortable pressuring someone to pay more than what they initially wanted. Who was I to tell them to dig into their pockets and spend more money in our store? She gave me a great piece of advice that I am going to share with you. If they are already in the store, they came to spend money, and if they are already at the register, they are going to spend money. So regardless of how much they spend, me suggesting what they should buy is not going to really make a difference if they are already at that point. Take that with you when you are creating your strategy to increase your AOV. Your hair business is already generating traffic and making money. Whether you are upselling, cross-selling, or building a bundle deal enable your business to make more money by selling something that your customer would buy from you anyway.